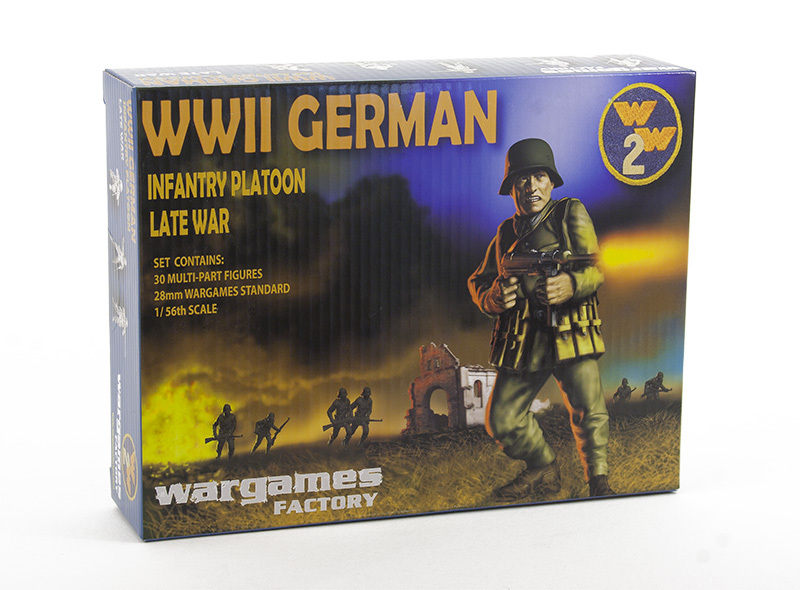 Despite the massive stress of fighting a war on three fronts, deteriorating supply lines, shortages of manpower and equipment, and Allied control of the skies, Germany’s depleted divisions battled on with impressive expertise and resolve. 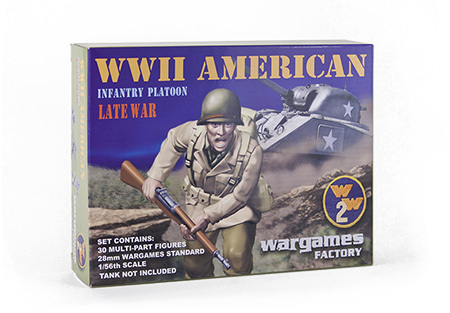 Uniforms and equipment changed radically from just five years before but the new weapons developed never reached the frontline troops in sufficient quantities to stop the allied advance. 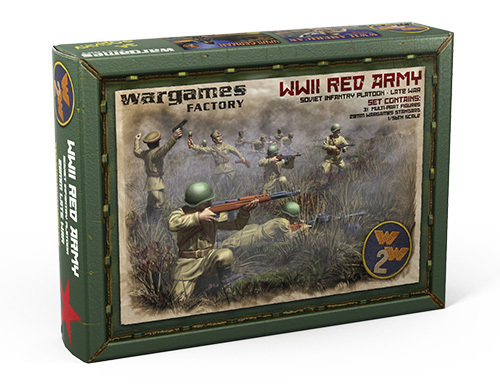 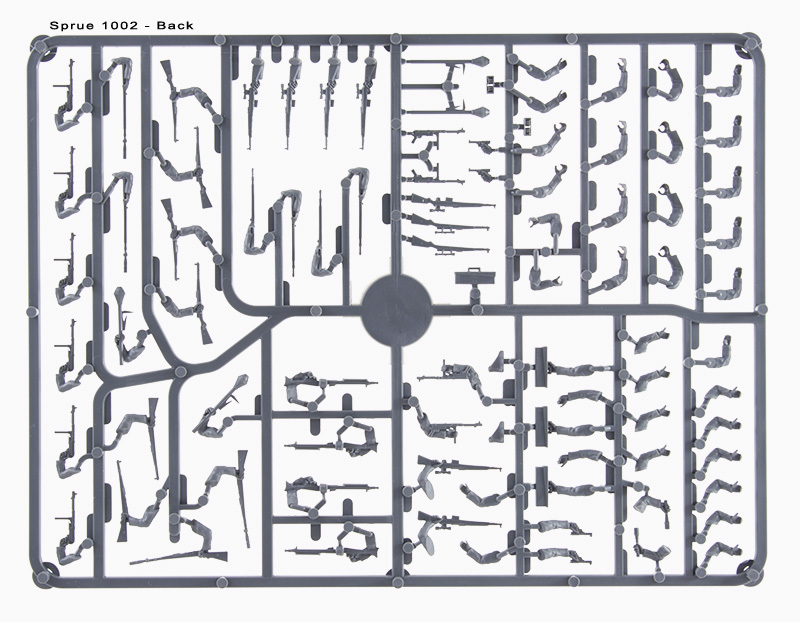 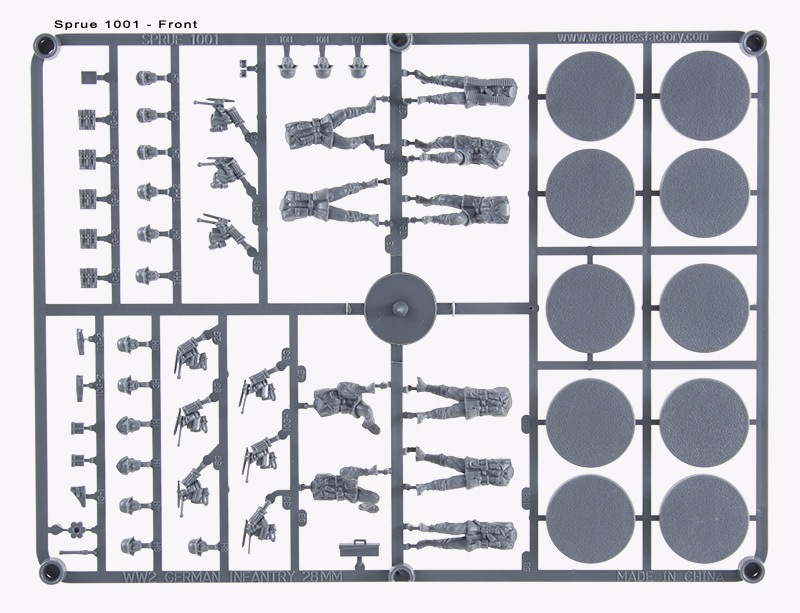 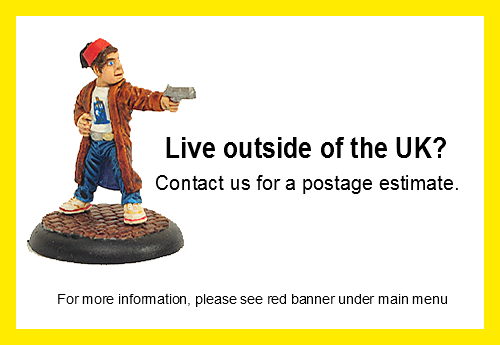 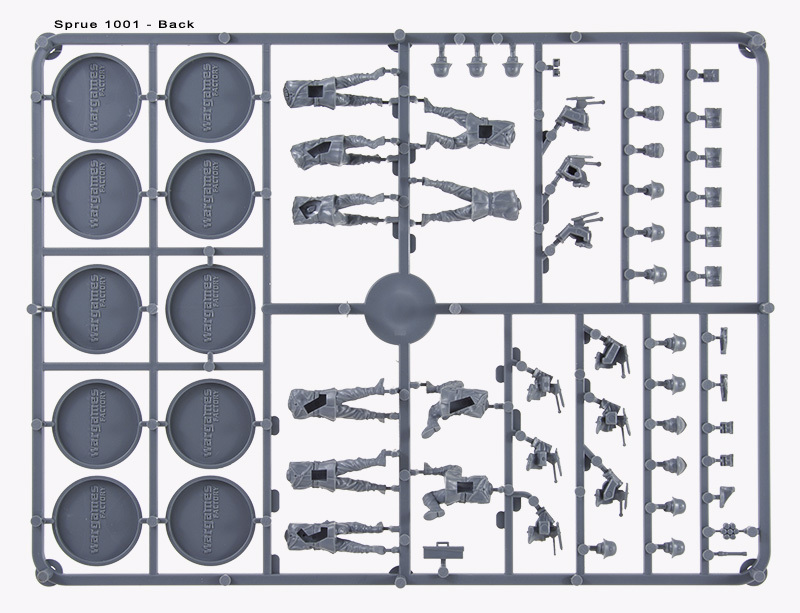 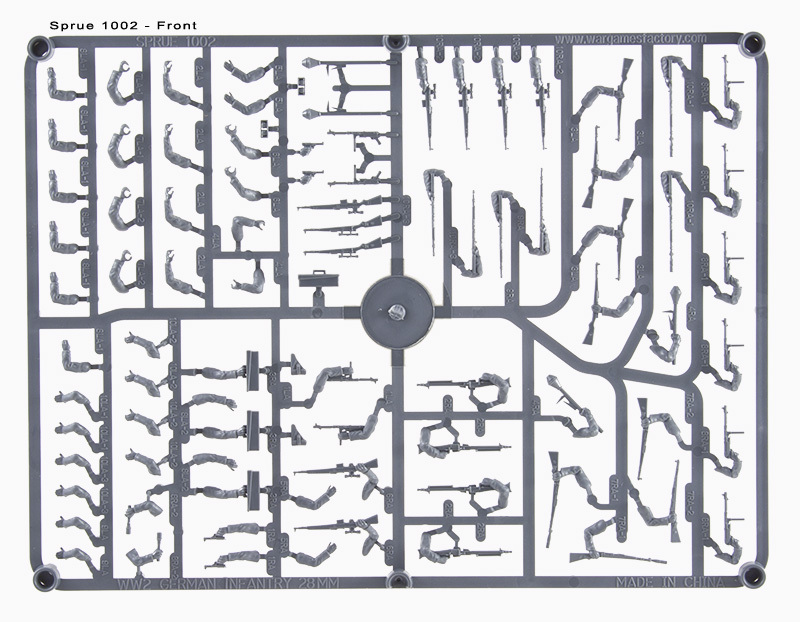 This set is 28mm 1/56th scale and contains 30 figures as well as 30 25mm round bases!